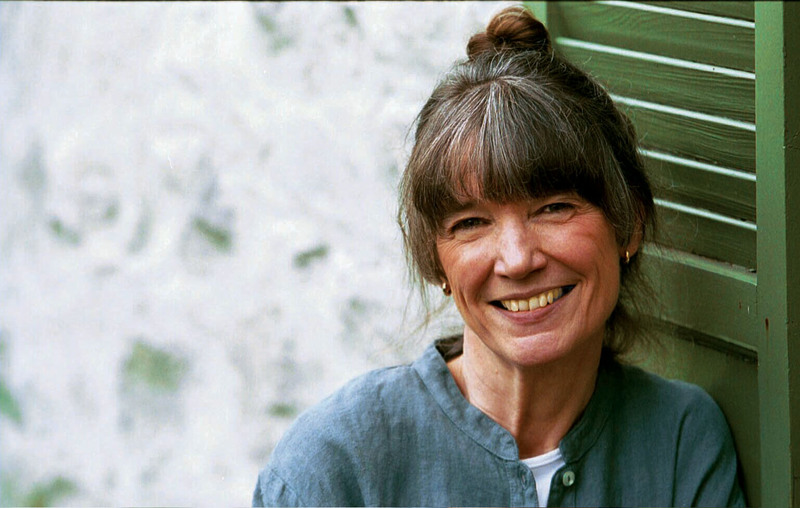 Anne Tyler is a rather reserved almost reclusive type of author, she never gives interviews. But according to the Irish author Roddy Doyle she’s one of the greatest authors writing in English. So the blurb on the inside of her 2004 book The Amateur Marriage claims. Having just read it I can only describe the book as like watching a train crash into a car on a level crossing, while bound and gagged. You want to scream and shout at the occupants of the car or get free and help them or warn the train. Then on top of that you’re forced to watch re runs of the event over sand over again. The story revolves around a Baltimore couple Michael and Pauline who meet up at the outbreak the Second World War and then decide on a whim to get married. 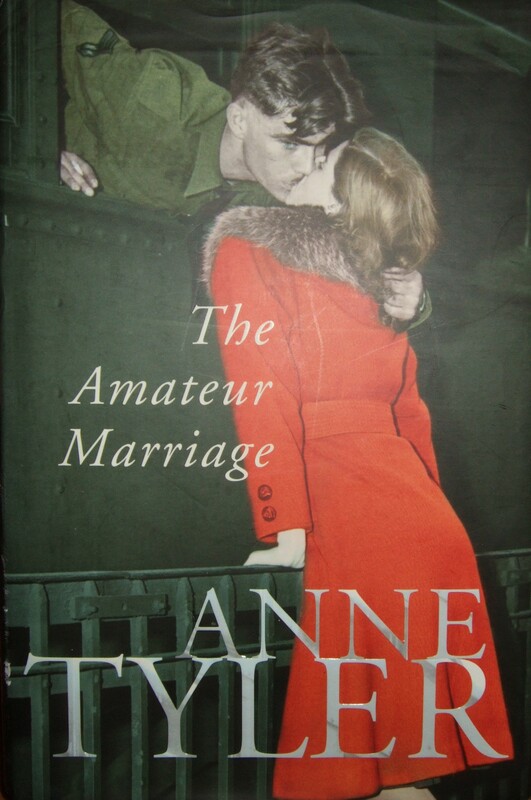 the book follows their mismatched almost cringe worthy marriage through the trial and tribulations of the early days right through the raising of their brood and the way they handle the tragedy that befalls it and the fallout from it, right up the to their realization that it’s a sham. The book is well researched and the story telling quite realistic, but it is let down by the sudden leaps forward in time, which leave you regularly trying to catch up and wonder who, why and what has happened. Okay, so it moves the story on but gets rather annoying when you are getting into a storyline in a certain part of their life only to ripped out and dumped unceremoniously without the aid of a Delorean or a Tardis into the future. Generally Michael is given the lions-share of the action, but he is a shallow cuckolded mummy’s boy. Who comes across as a cretin and set in his ways. While Pauline is presented as a down trodden stuck in a rut wife who should have ran screaming from this relationship after two years and not acted the martyr for thirty; she is then air brushed out of the book halfway through, her passing consigned to a two line explanation as if Tyler couldn’t be bothered to wrap up her character properly, but rather just remembered to end her life and registered it in a two line foot note. The book starts of slowly and the then picks up with the disappearance of the eldest daughter Lindy, but then sort of just winds down to a lazy dead end at the conclusion, leading me to suspect Tyler is a lazy writer. At a recent book group meeting we were asked would we recommend this book to anyone? I replied only as a marriage guidance aid.